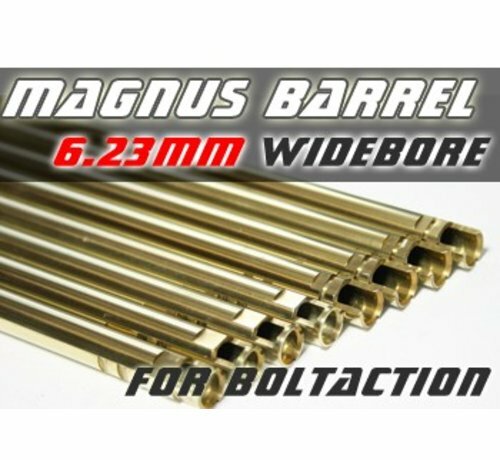 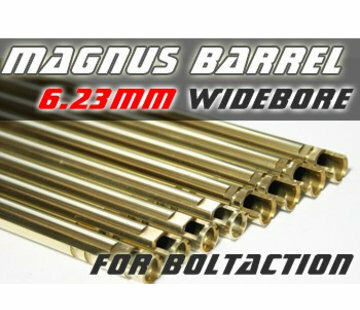 Orga Magnus 6.23mm Wide Bore Inner Barrel VSR-10 (430mm). For Bolt Action (Tokyo Marui VSR) Wide Bore Barrel !!! 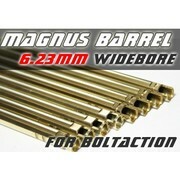 The Wide Bore inner barrel diameter measures 6.23mm. 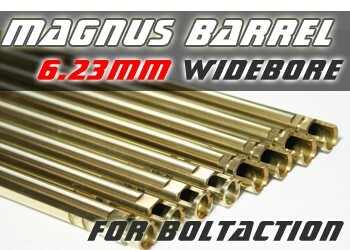 This is our widest inner barrel in our product line. 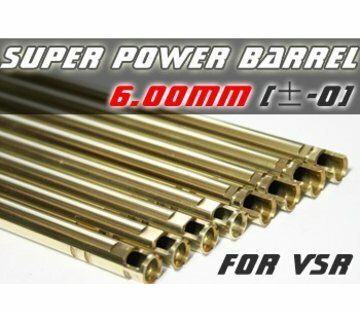 Due to the diameter of the Wide Bore Barrel the muzzle velocity will decrease around 10m/s to 8m/s. 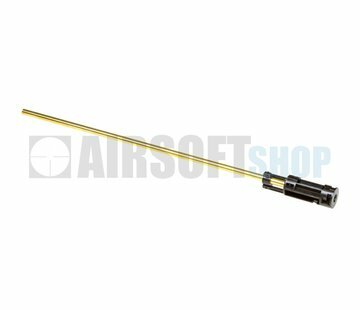 We highly recommend switching to a higher powered spring to optimize accuracy.